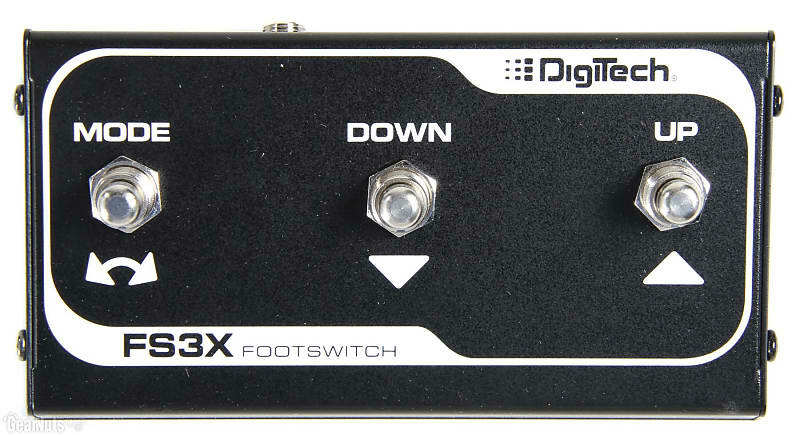 3 function foot switch for use with the Trio Pedal, JHE and JamMan Looper. 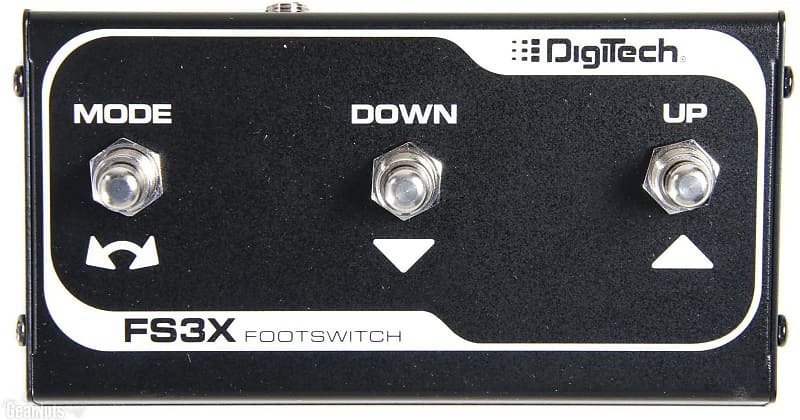 This is the optional pedal used in the videos with the Trio Pedal to switch up and down banks. Get the most out of your pedal! Get it now at MusiciansBuy.com! Standard UPS, USPS, and FedEx rates apply to all listings unless otherwise stated in the listing.